Today, if you look around you, will find that a lot of business are using the website and web hosting services. And the reason behind that is that today a lot of people are using the internet services. So today if you have a website then you can easily showcase your business products and services to the people around you and also for people across the globe. So today if you want to start a website and if you think that there will be heavy web traffic towards that website then choosing server is one of the best options, because in dedicated host you get more resources and is also have the capacity to handle more web traffic. Not only that by using a server for your website you also get root access to the server where you can easily install and run any application. 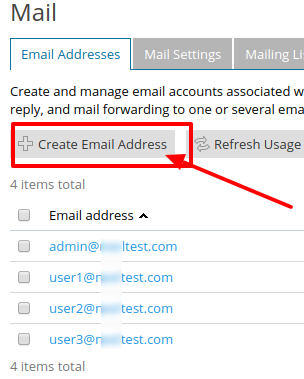 And today if you are using a Windows server and if you are looking for information on how to create a mailing list then here is the complete solution for it. 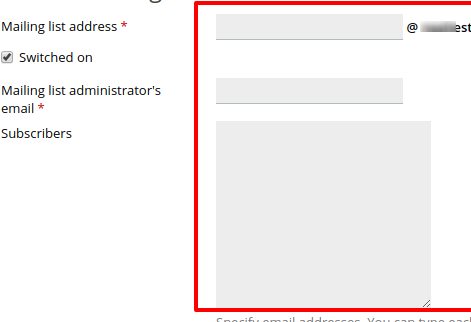 So a mailing list is a group email address with a number of subscribed users. 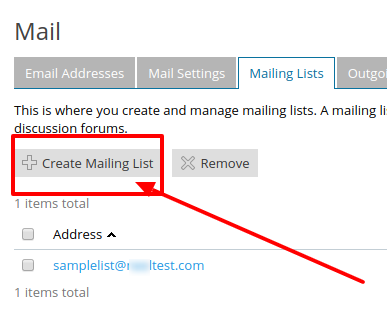 And mailing list are used for sending email messages to multiple recipients at one shot. So you can send any form of an email message to the subscribers like embedded images and links, newsletters, attached multimedia presentation materials etc.